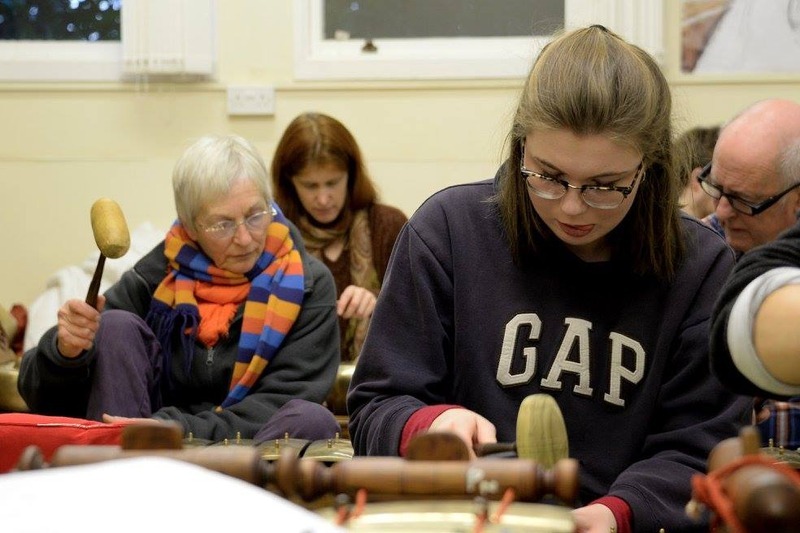 Durham Gamelan meets on Wednesday afternoons between 2 and 5pm in Dunelm House. Sessions are informal and new members are welcome. 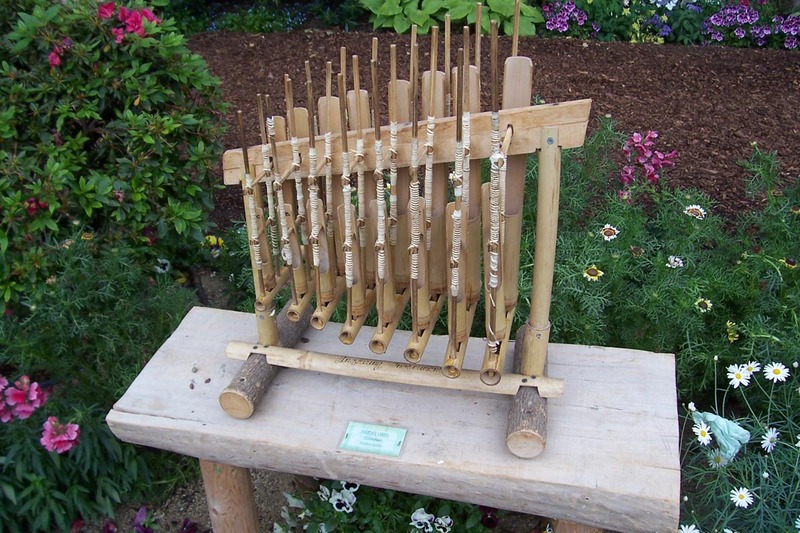 The instruments in Durham were the first set of gamelan instruments to be brought to the UK from Indonesia. 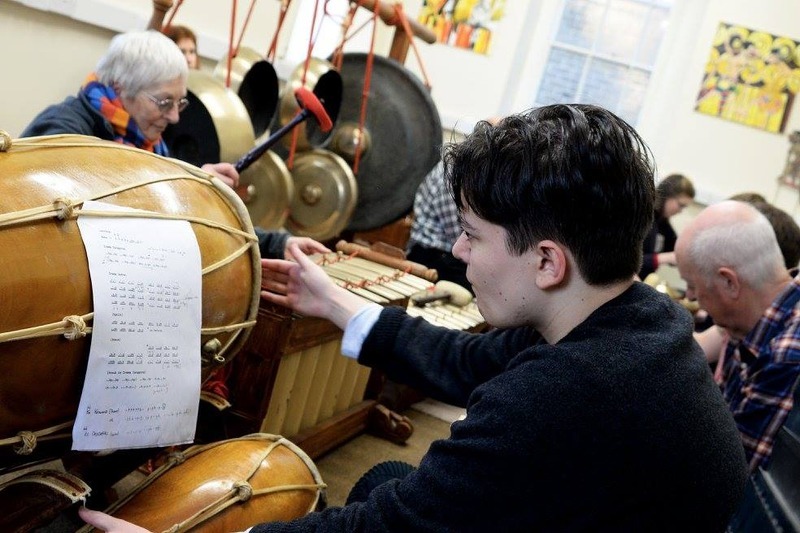 What's it like being in a gamelan group? Read what some of our members have to say about playing in the ensemble. 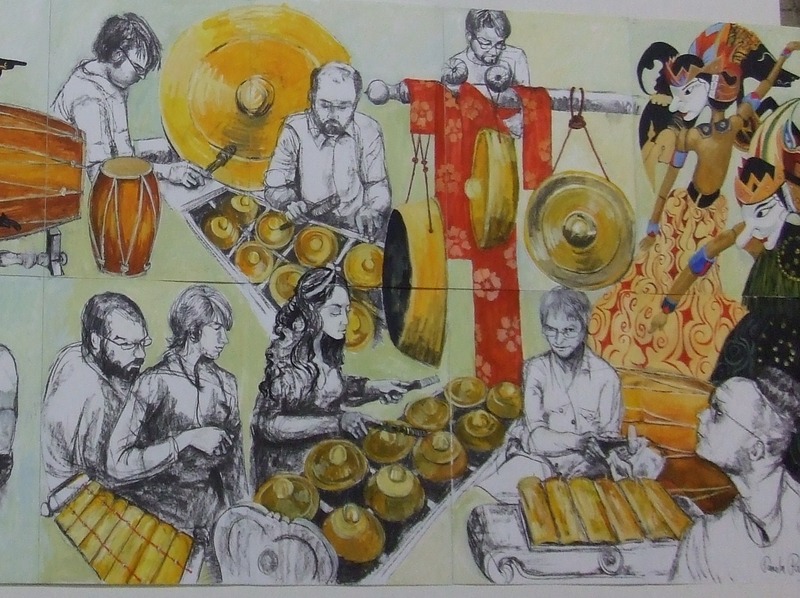 Durham Gamelan had an artist in residence a few years ago, and the rehearsal rooms are also home to paintings by Pamela Parrish, featuring the instruments and players.